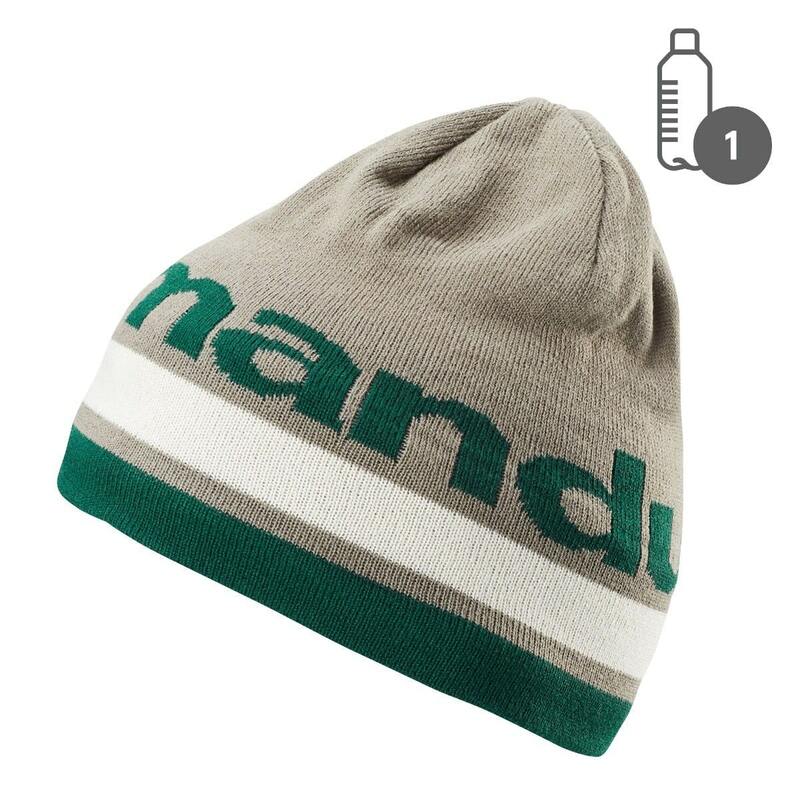 Keep your kid's head warm in the Poma Kids' Beanie. Lined with an itch-free, recycled fleece head band, your kids will love the semi-slouch fit and you’ll love the easy-care fabrics. Made with one recycled plastic bottle.